Located near the 'David Jones' car park on Level 2 as you walk into the fresh food entrance at Highpoint - the renovated space is great for the bigger crew in the Mamma family. It is an intricate web of ropes, tunnels, stairways, lookouts, fireman poles and climbing rails. 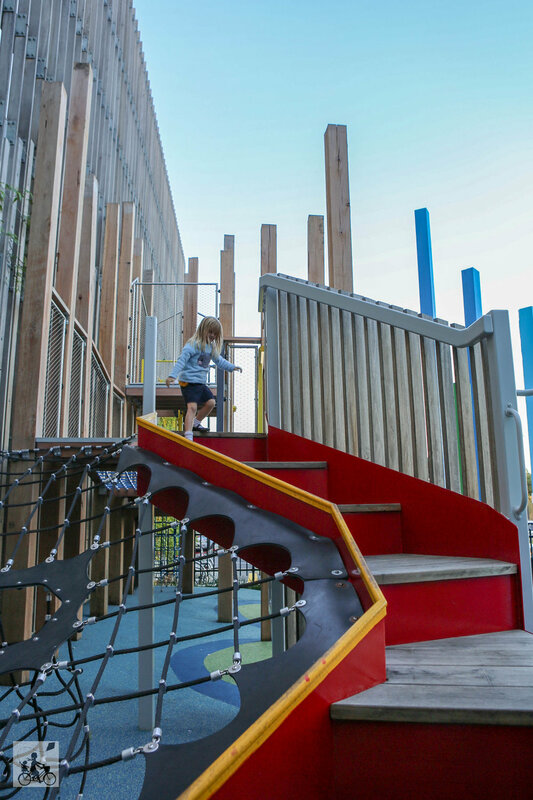 There are some tricky high parts for kids to climb and there are a few lower down pieces of play equipment like the balancing beams and bouncy/squeaky blocks. 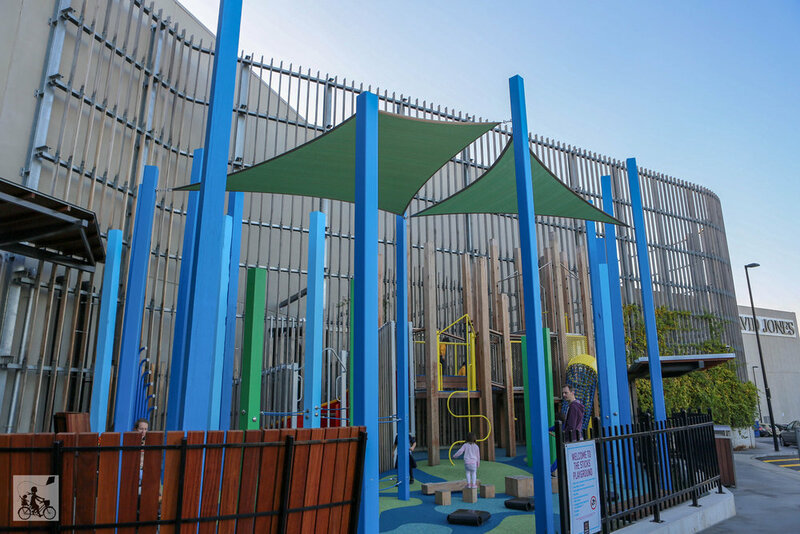 This park is a great for older kids and you will need to be pretty hands on with tiny tots. Still - a good addition to the chopping centre. The playground is not completely closed in and it is located near a busy car park so be mindful. Mamma's special mentions: The 'Fresh Food' section here has a supermarket, fresh fruit and veg area, great deli and butcher plus THAT dumpling place!